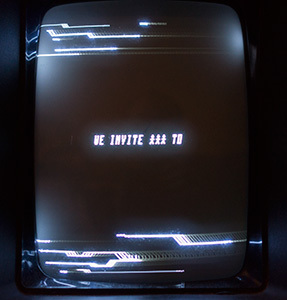 i love vectrex and this intro is great! Nice one! Looks good and I like the style. minimalistic but very stylish. well done! it would be cool to have a demo that uses some of the consoles speech extensions..
simple but really cool invite! great to see a ROI comeback! Great music and nice use of beam intensity! page created in 0.016858 seconds with 16 queries.